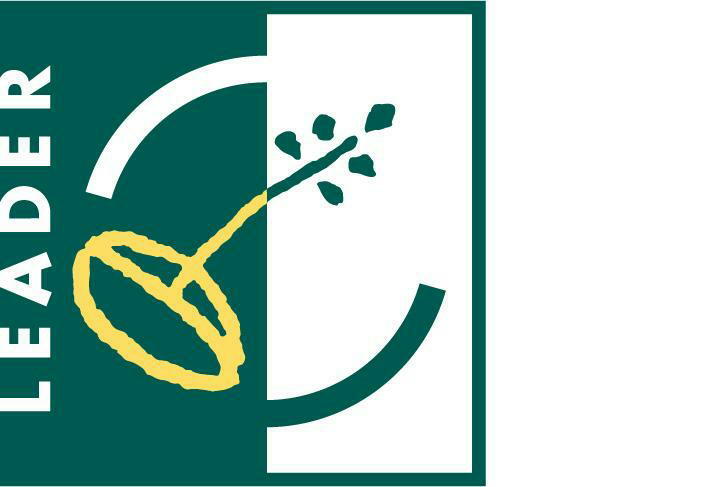 West Kent LEADER is a source of funding available to farmers, growers, foresters, rural businesses and communities to help secure a sustainable future for rural West Kent. 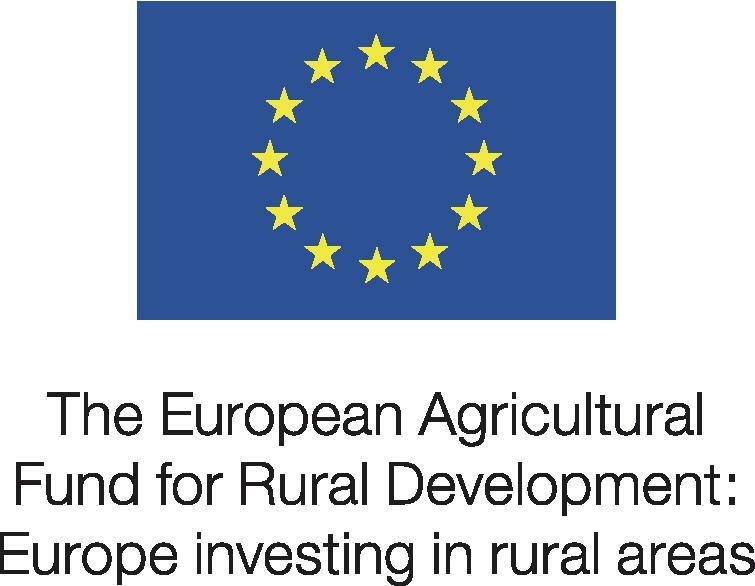 The LEADER Programme is a bottom-up, community-led approach to the delivery of the Rural Development Programme for England (RDPE), which is funded by Defra and the European Agricultural Fund for Rural Development (EAFRD) funds. The planning, decision making and implementation is done at a local level, carried out by a Local Action Group (LAG) which is made up of private, public and community sector volunteers with a wide range of experience and knowledge of local rural issues. The last LEADER programme closed at the end of 2013, with West Kent LEADER having awarded over £1.25 million grant funding to 62 projects. .
West Kent LEADER have over £1.5 million to deliver their Local Development Strategy (LDS).